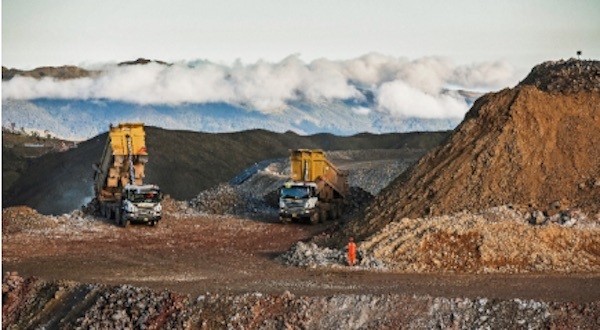 Images courtesy of Scania Mining. Scania is a multi-faceted equipment and services company with four main business areas: trucks, buses/coaches, engines, and services, with the latter including parts, fleet management, workshop, financial and driver services, rental, and used vehicles. In 2016 the 126-year-old Swedish company sold over 73,000 trucks, 8,253 buses/coaches, 7,800 engines and services worth SEK (Swedish krona) 21.6 billion. Europe was the largest market for Scania trucks, representing two-thirds of sales, followed by Asia at 13% and Latin America at 10%. 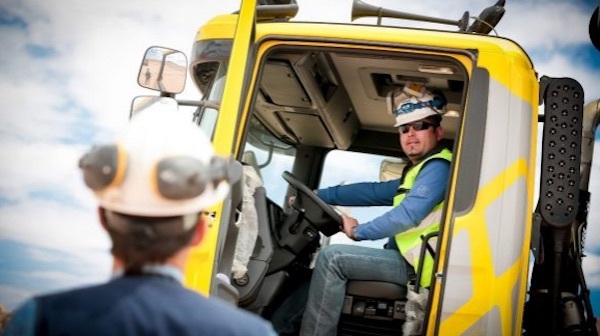 Five years ago Stockholm-based Scania decided to carve a mining niche into a new area, Scania Mining, with the goal being to bring together products and solutions from the company's other divisions and gear them strictly towards mining. In a recent interview, Scania Mining Managing Director Bjorn Winblad said that Scania holds a strong market position in the production of smaller-class mining trucks, known in the U.S. as Class 8 (>33,000 pounds or 14,969 kg) vehicles. While Scania's Class 8 trucks start off as on-road vehicles, they are modular, meaning that their components can be built to different specifications. The Class 8s have been modified with heavier racks and frames, for example, so that the trucks are suitable for off-road, harsh conditions found in mines. “We put these components together and make a very efficient mining truck,” says Winblad, who compares the modular components aspect of the trucks to Lego. Breaking that down a bit further, Scania can produce trucks at a lower cost than competitors because of high-volume production of components from its factories, which pushes the overall cost of the truck down. The trucks have a better ratio between empty and loaded compared to larger mining trucks, resulting in better fuel consumption. And the lighter footprint on site means less haul road maintenance for the mine operator. Along with operation-focused mining trucks, Scania also offers trucks that transport material from the mine to transfer points, trains or ports, usually pulling trailers up to 130 tons payload. In addition, Scania supplies mines with portable power (gen-sets), pumps and crew carriers to move employees to and from the site. Along with supplying equipment, Scania is getting more involved with mines in a consulting role. Winblad said the company is currently working with Vale (NYSE:VALE) and Rio Tinto (LON:RIO) to try to reduce inefficiencies in their transportation systems, including implementation of autonomous trucks. Scania is making the case for major mining companies to look at switching to smaller truck fleets, which are better able to adjust overall material flow in the operation due to their smaller capacities. “If you have one big truck, or a few big trucks, you might have over capacity. Then it might be better to have some more smaller trucks, because you can easily take one out, or put one in,” he said. The negative side of that for the mining company is they need to hire more drivers, who must be paid, housed and scheduled. But with autonomous trucks, that is obviously not a factor. “Take away the drivers, then our value proposition becomes even more interesting,” says Winblad. Scania is currently experimenting with autonomous trucks, testing prototypes at its main production facility in Stockholm. Another way Scania is working with mining companies is using onboard diagnostics to communicate with the customer about how efficiently the fleet is operating. Data stored in each truck's “black box” can be sold to the fleet operator, who is able to analyze the data, or Scania might do the analysis for the operator, then make suggestions. “We might see why fuel consumption is high. It’s because of high revs. Then we can suggest, 'You should put your drivers into drivers’ training,' for example. So that’s consultancy,” says Winblad. Like most OEMs, Scania has seen a lower order book over the past five years, commensurate with the mining downturn, but that is beginning to change. Winblad said the company had a great first quarter, receiving 65% of last year's revenues in the first quarter alone. 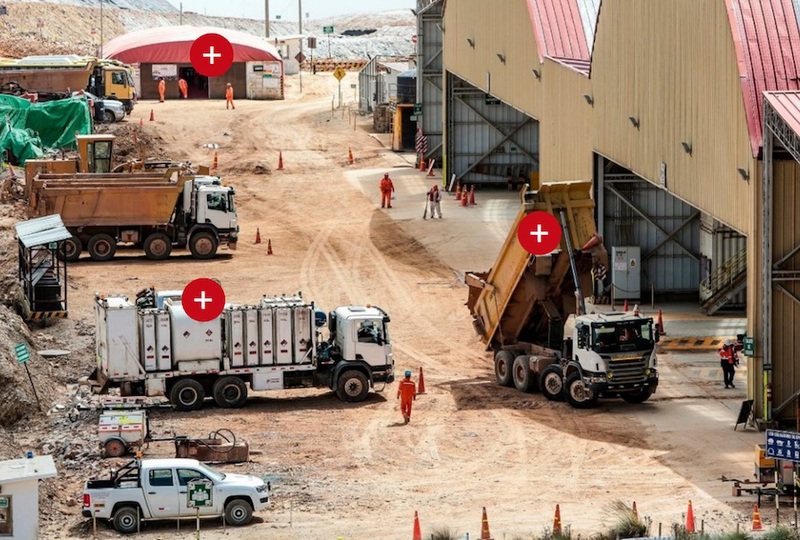 Equipment being sold includes trucks for both inbound (inside the mine) and outbound (from the mine) hauling, as well as service vehicles and crew carriers. The biggest markets for Scania right now are India and Indonesia, which Winblad attributes, like other OEMs, to a lack of buying over the five-year downcycle. “I think they spent even less money on new equipment in the last five years than in others. So they really have a demand now to fill it out with new equipment,” he said.